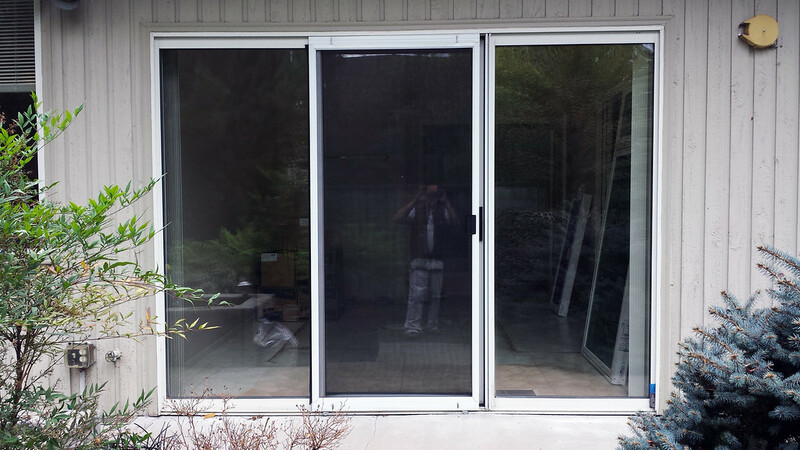 When it comes to unencumbered views, nothing beats exterior sliding doors in Vancouver, WA. With nothing but two or three strong panes of glass separating you from nature, you will feel immersed in the landscape from within the comfort of your own home.With modern sliding doors more durable and energy-efficient than ever, now is the time to consider replacing your old doors. Today, most sliding doors are made of weather resistant fiberglass. Unlike wood or vinyl door frames, fiberglass frames hardly react to weather fluctuations, and do not expand and contract when the temperature and humidity change. As a result, gaps and cracks do not form, preventing air and moisture from seeping in through the door. Fiberglass doors also help protect the rest of your home from further moisture damage. If your house has outdated sliding doors, you may notice that other areas of your home are being affected by insufficient weather stripping. Trapped moisture can lead to a slew of headaches, including mold growth and wood rot, which require extensive measures to address. When you install new exterior sliding doors in Vancouver, WA, be sure to use high-quality fiberglass to avoid potential home hazards. Sliding doors are a wonderful way to open up your home to the outside world. They make the perfect doors for patios and sunrooms, since the unobstructed glass really lets the sun in. They provide easy access in and out of the house, while keeping your home secure behind treated glass and a two-point locking mechanism. When considering new door replacement, imagine what sliding doors could add to your home. Consult with a contractor about the options and styles available in your area. Most importantly, make sure you purchase a quality fiberglass door, because you should not have to replace your doors ever again. Stop throwing money away on inadequate doors, and install brand new, energy-efficient sliding doors.